Tequila is a plant based drink. True tequila hails from Mexico. It is usually taken in shots but some tequila lovers prefer to sip. Moderate amount of tequila can offer some health benefits. Sure you enjoy doing tequila shots, but how much do you know about your favourite drink. Did you know that tequila hails from Mexico, especially the western Mexican state of Jalisco. Tequila is made from blue agave, a plant commonly grown in Mexico just to be converted into your favourite drink. Mexicans harvest agave plant and chop off the leaves from the heart of the plant with the help of a special machete called ‘Coa’. In Mexico, men who use coa are called ‘Jimadors’. Once the leaves are removed, the heart is cooked to remove the sap which is later fermented and distilled. So, just like you didn’t know that true tequila must hail from Mexico, it is very likely that you are aware of the health benefits associated with tequila. Here are some of the health benefits of tequila. This one is sure from the top of the list of surprising benefits of tequila. 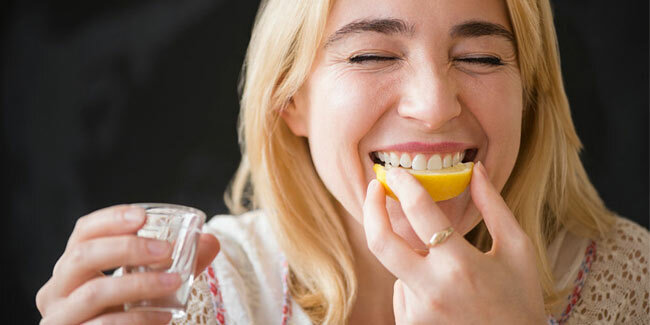 While it is recommended to avoid drinking alcohol when trying to lose weight as liquid calories are absorbed by the body much easily, tequila can still be an exception. Tequila contains agavins, a type of sugar that has less refined molecular structure thereby doesn’t increase the levels of blood sugar. So, most of the calories from tequila pass through your system unused. Moreover, tequila also boosts the metabolism to better dissolve fats. Surely one of the unexpected health benefits of tequila. Tequila can aid your digestive system. 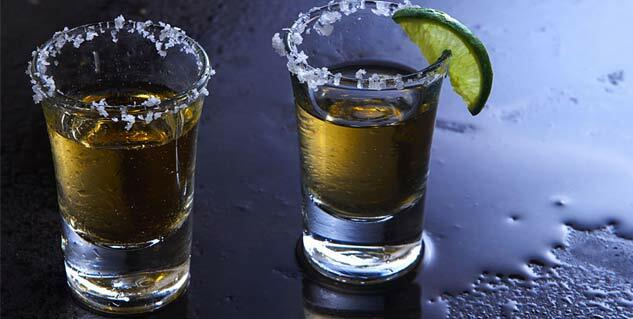 Many people take tequila shots after a meal as it has been associated with digestion. Some people even take a shot before and another shot after a meal to both stimulate the metabolism and support digestion. Probiotics are the healthy bacteria that are naturally found in our intestines and are required for natural immune response and good health. Tequila contains some small amounts of probiotics however the amount is too small to do any significant good. But it is still better as compared to many drinks on grounds of being probiotic. But it works only when you take tequila in small amounts. Being drunk with tequila will rather have opposite effects as the body would be busy fighting the toxins from alcohol. Tequila offers soothing and relaxing benefits that can really help people with insomnia sleep better. Although it is best and always recommended to avoid relying on any substance for sleep as it may turn into a dependency, however, you can once in a while take couple of tequila shots to fall asleep. What can be better than enjoying few shots of tequila, having a fun time, falling asleep easily and waking up fresh without any hangover. Doesn’t it sound exceptionally good? Well, these are the reasons why tequila is an awesome drink. But again, only 100% agave based tequila, mostly from Mexico, offer this luxury of waking up without hangovers.